Guest Designer for Trendy Twine again! this is a big deal for me! So, I made this cute treat! and many other must have items, click HERE! Guest Design for you again this year! 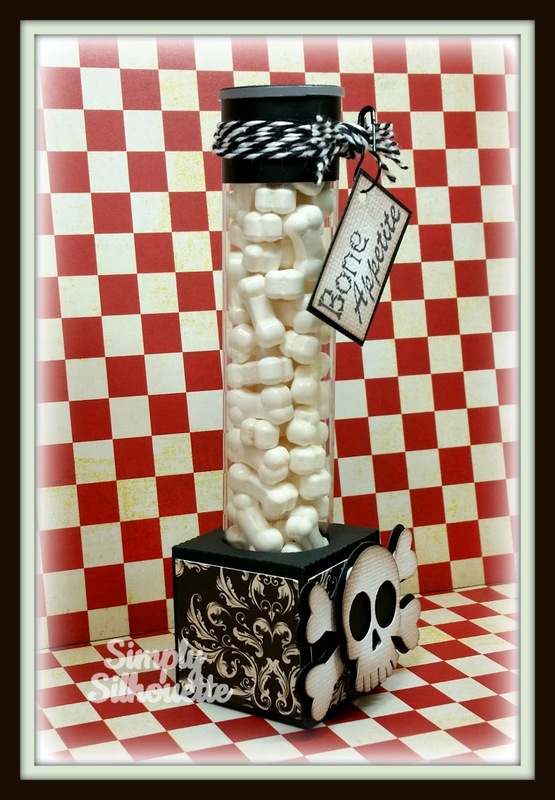 Awesome project for Halloween, especially with that candy and skull. Happy Halloween! Totally cute & Super Cool! Yummy treat!! You ROCK my friend! Such a wonderful Trendy Twine Halloween creation! 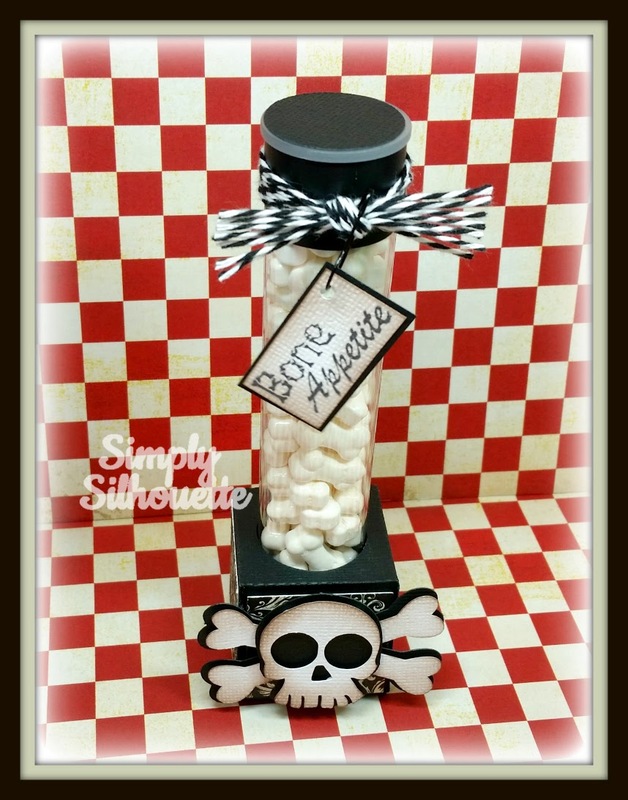 The whole theme of your treat container is perfect! 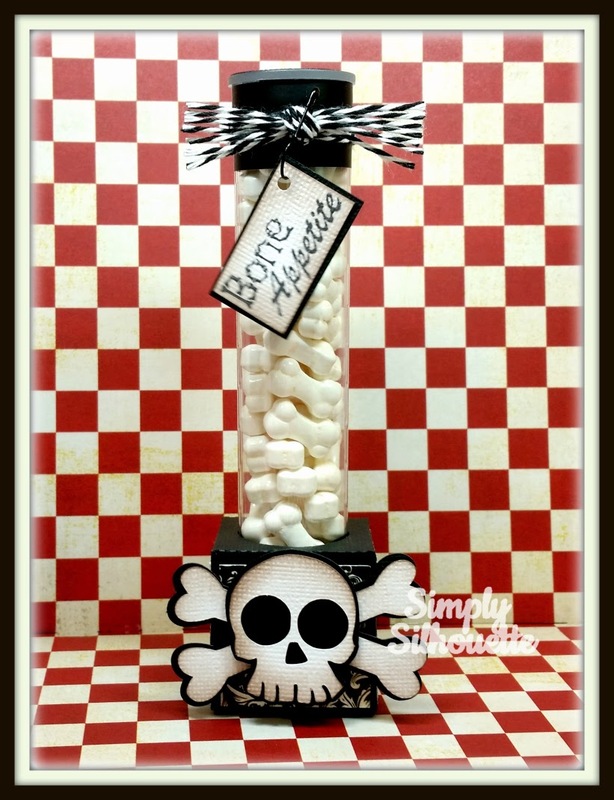 Your treat project is awesome, love the fun little candy you added! Thanks for joining us as our guest designer over at Trendy Twine, it was great having you back! This is so cute and festive, Julie. Love the skull and crossbones. And OMGosh, the candy is fantastic. How adorable!!! Thank you for Guest Designing with us at Trendy Twine!